A bus driver had part his eat cut when he was allegedly attacked by a passenger with a knife. 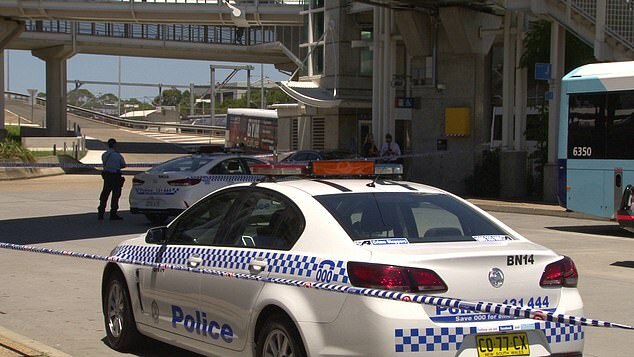 Emergency services were called to Blacktown Railway Station, in Sydney’s west about 1.30pm on Saturday. 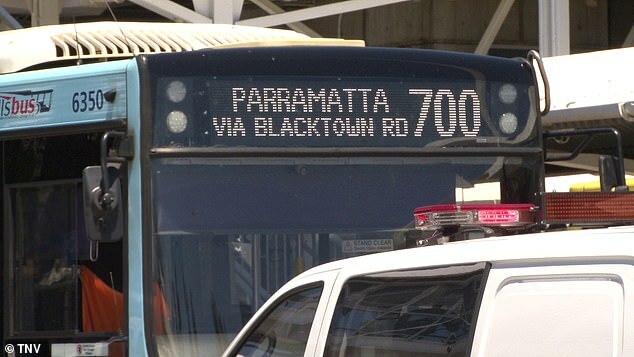 The male bus driver, aged in his 30s, was rushed to Westmead Hospital with a cut to his ear. Police are at the scene and are establishing a crime scene. 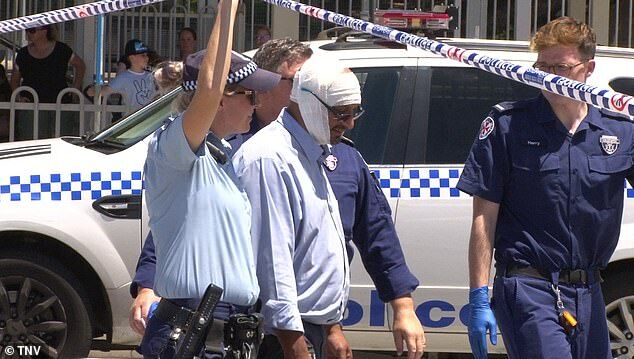 A man could be seen with bandages wrapped around his head. It will be alleged an 18-year-old male passenger attacked the driver, before fleeing on foot. An 18-year-old man has shown up to the Blacktown Hospital a short time later. He was arrested and taken to Blacktown Police Station, where he is currently assisting with inquiries. 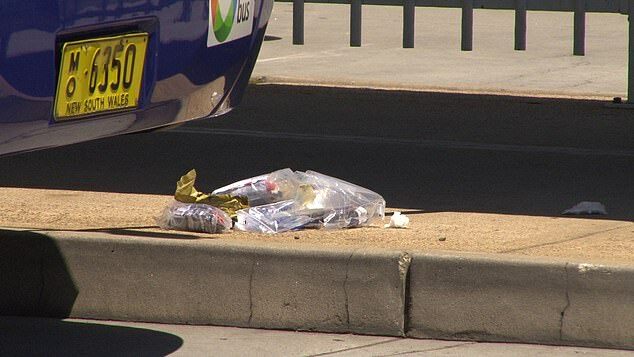 A Sydney bus driver was sprayed in the face at least six times with capsicum spray in December last year. Police described the attack as ‘despicable’ and ‘cowardly’.